Stepping into the Kings Theatre is an experience of formidable sensory appeal that is difficult to achieve most anywhere else. Try not to be overwhelmed by the auditorium’s golden ceiling, complemented flawlessly by red velvet stage and window curtains and seat upholstery. And before you even arrive inside the theater space, you first have to take in the miraculous, glittering marquee, as well as the impressive lobby’s vaulting curved ceilings, finely crafted wood-paneled walls, curious statues, luxurious art deco chandeliers, and old-timey checkered floor. Adding all this up, the Kings Theatre is undoubtedly one of the finest performing arts spaces in the country, having attracted all-time-great talent from Bob Hope to Diana Ross and many others since its opening in 1929. 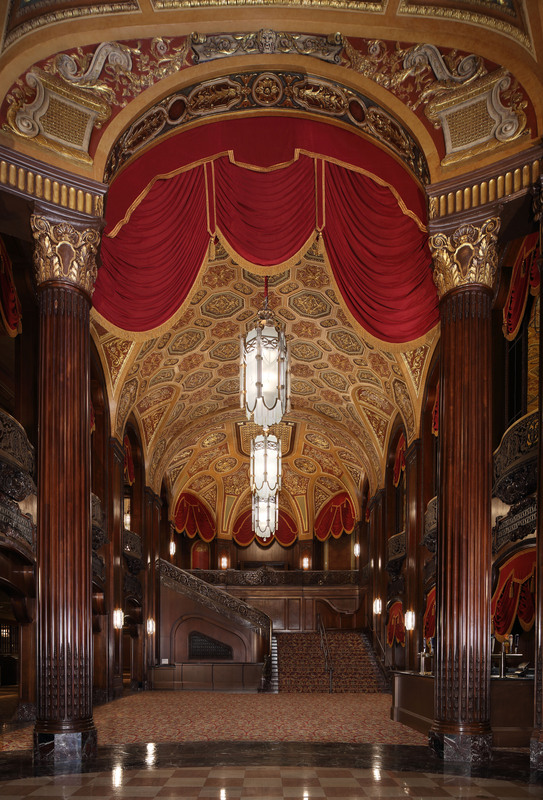 Visitors to the Kings Theatre—both Brooklynites and folks abroad, there to see a classic movie or a once-in-a-lifetime show—have been awestruck by its ornate interior and exterior, just as much as its world-class stage productions. Want to win a free pair of tickets to the Kings Theatre Historical Tour? Share this article on Facebook, Twitter or Instagram, and tag #KingsBklyn. But who designed the Kings Theatre? What architecture style inspired it? What forces lobbied for and approved its recent, multi-million-dollar renovation? How did that work once again make the Kings Theatre a jewel of the performing arts world? You can learn this and much, much more during one of the compelling, upcoming Kings Theatre historical tours. Covering the history of the initial opening in 1929 through the story of the current day restoration to glory, the 75-minute tours take place in an intimate group setting. 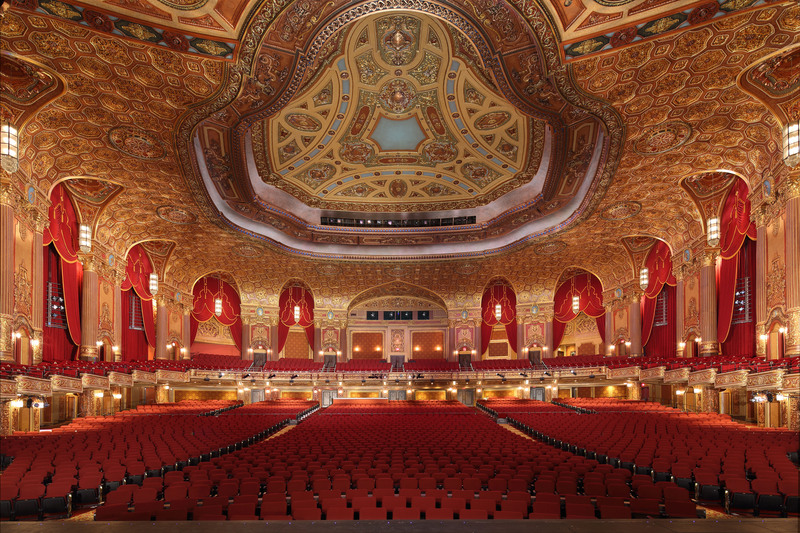 Now, city-owned and listed on the National Register of Historic Places, the Kings Theatre is not only a cultural and economic cornerstone of the Flatbush community but a fixture in Brooklyn’s vibrant cultural landscape. Understand how the redevelopment project revived the historic structure’s original splendor and transformed the edifice into a state-of-the-art facility with over 3,000 seats—the largest of its kind in Brooklyn. 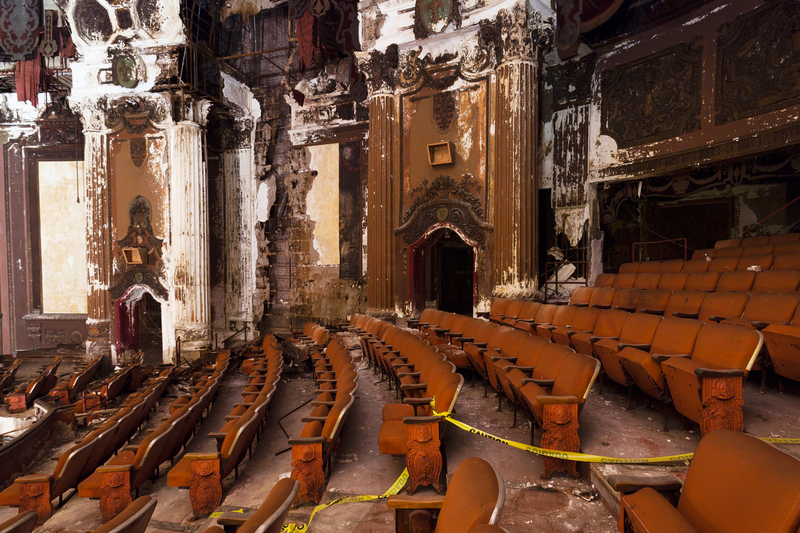 See and feel why the Kings Theatre, after closing in 1977, won the New York State Historic Preservation Award for excellence in preservation and revitalization in 2014 as it geared up for its celebrated reopening. A perfect way to spend a Saturday afternoon, tickets to the Kings Theatre historical tours are just $20. Join us for a tour at 2 p.m. on January 26; February 2, 9, and 23; or March 2 and 9 by purchasing tickets at the Kings Theatre box office or Ticketmaster.com. You can also call Ticketmaster at 1-800-745-3000. Want to win a free pair of tickets to the Kings Theatre Historical Tour? Share this article on Facebook, Twitter or Instagram, and tag #KingsTheatre. The Kings Theater held my James Madison High School graduation in 1954. We were a very large class and needed a space that large to accommodate all of us and our families. It was quite an event! During the restoration of the Kings Theater, I was asked by the then marketing office of the developers, if I would be the media spokesperson. I conducted tours inside the theater all while the artisans were meticulously restoring the Kings to its 1929 grandeur. I led NBC Nightly News, WNYC-TV, the Daily Beast, Curbed, and many other representatives from the media, through the theater, describing its history. If you have not been inside the Kings since its reopening on February 3, 2015, you are missing a miracle of a restoration. I graduated Ditmas JHS there in 1973. Fantastic news, love to see its revitalization!